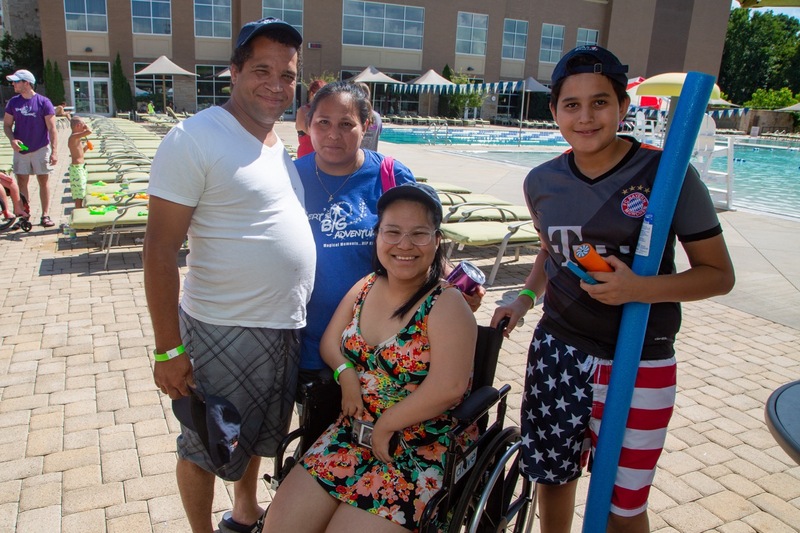 We Had A Blast At The 11th Annual Pool Party Reunion Adventure! 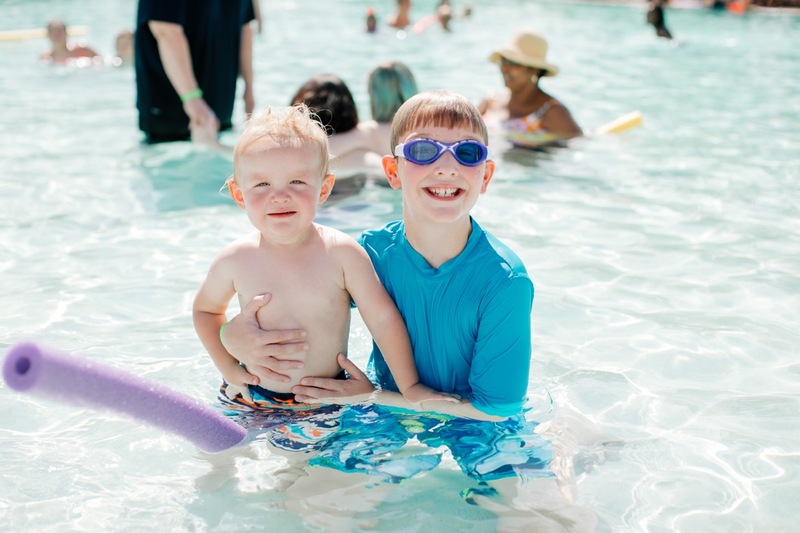 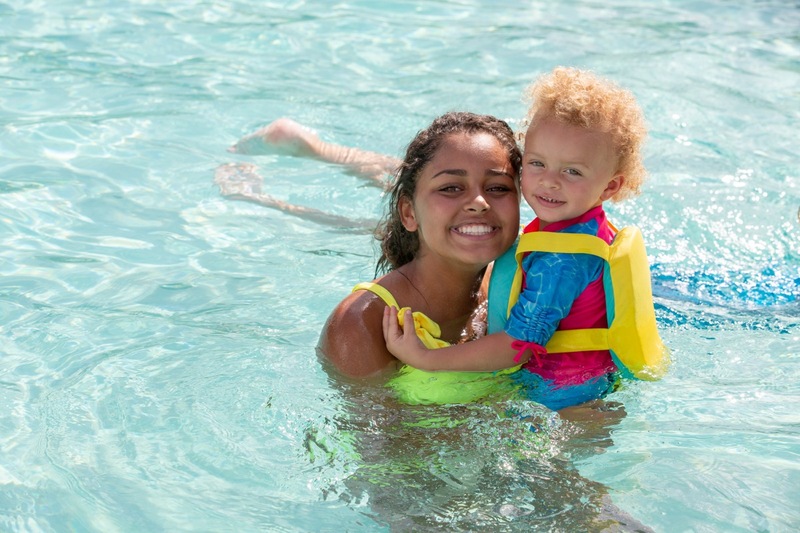 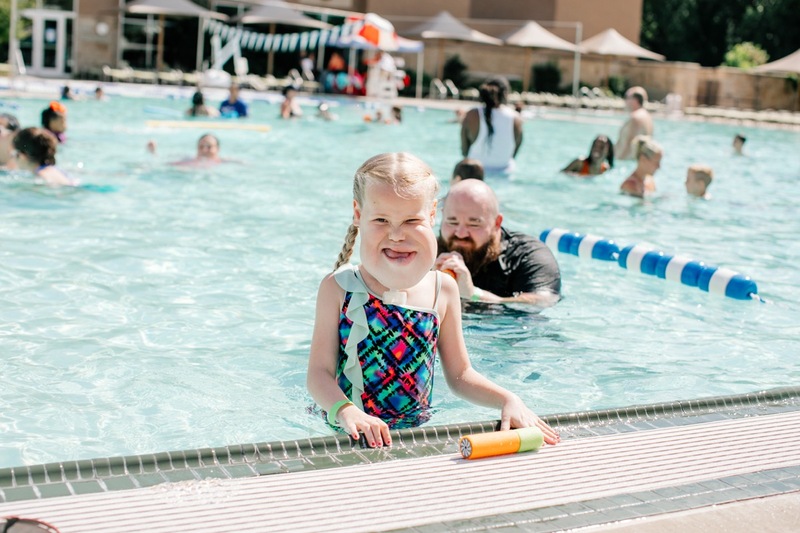 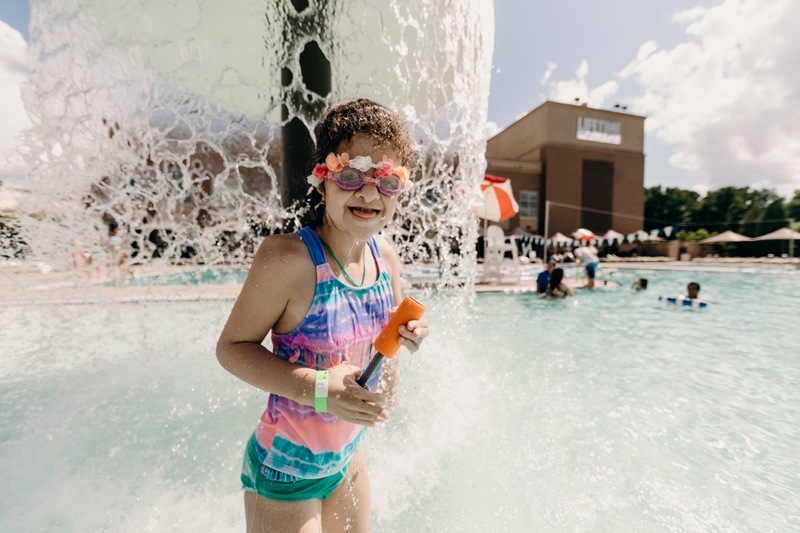 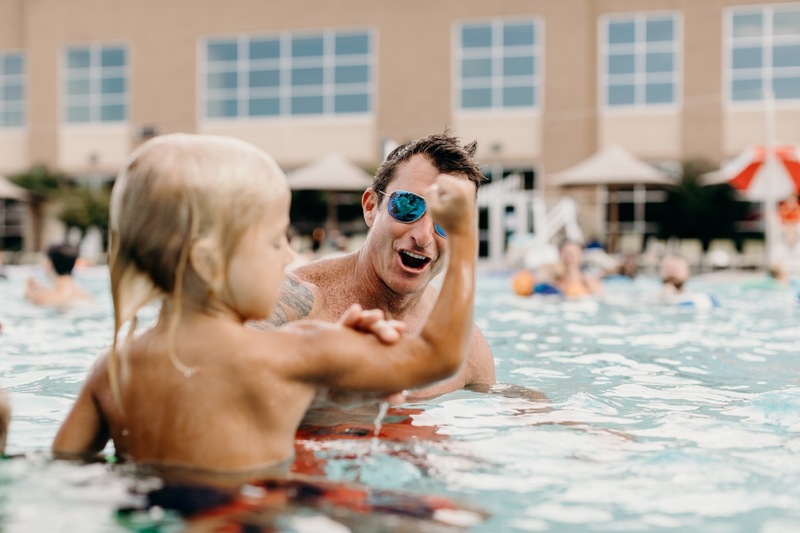 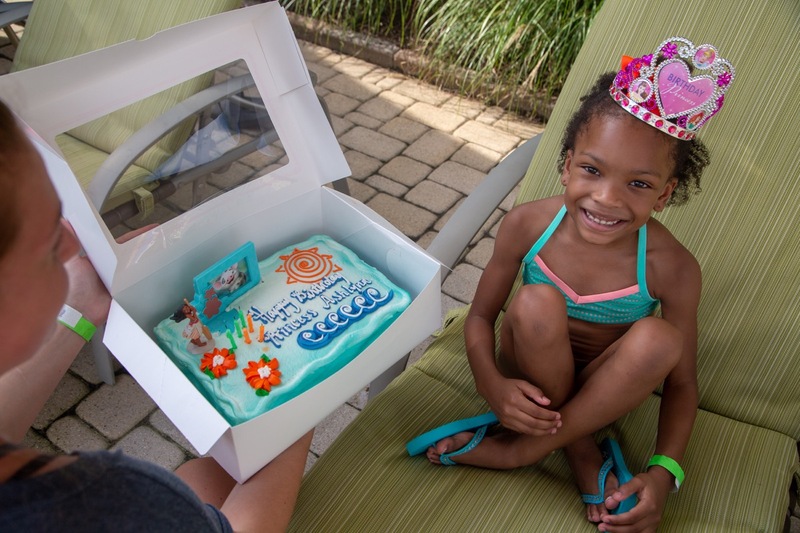 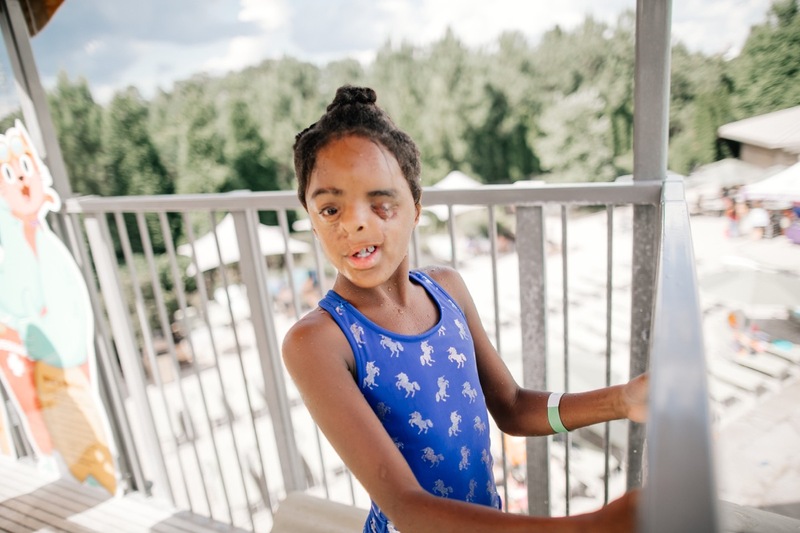 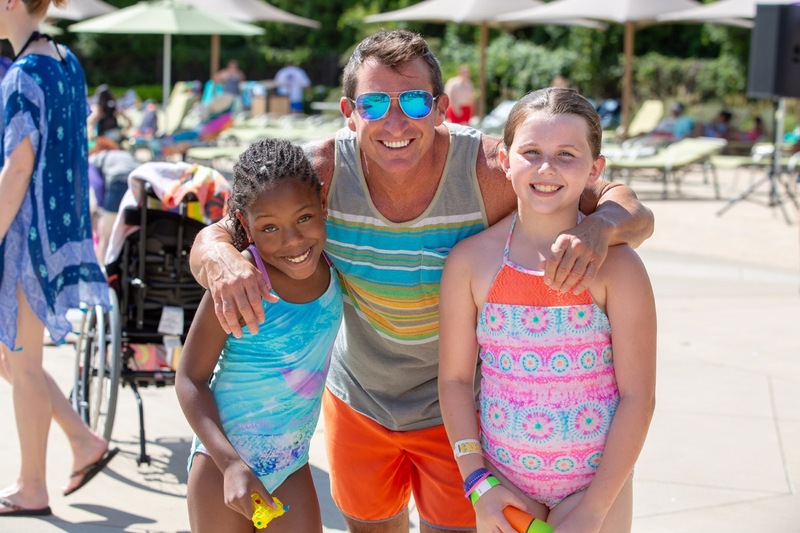 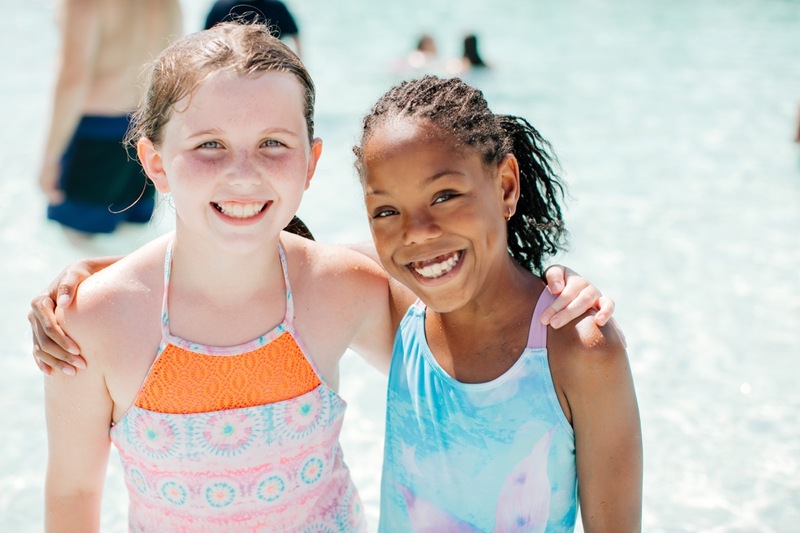 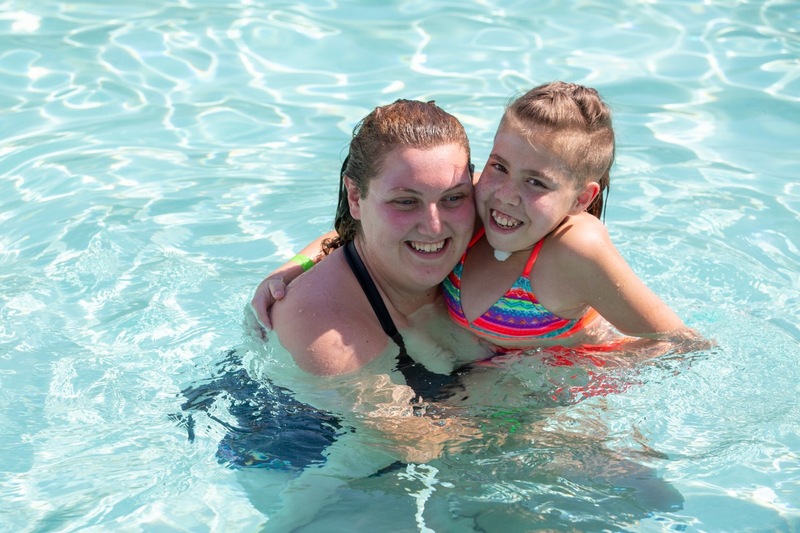 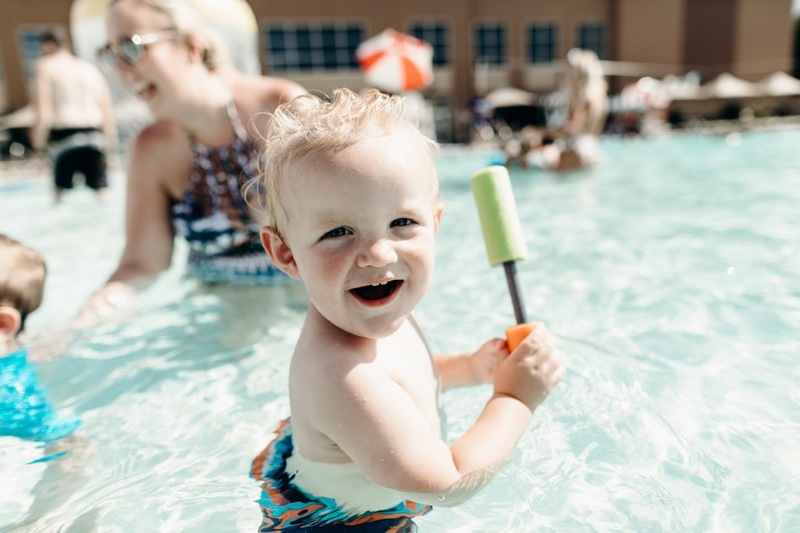 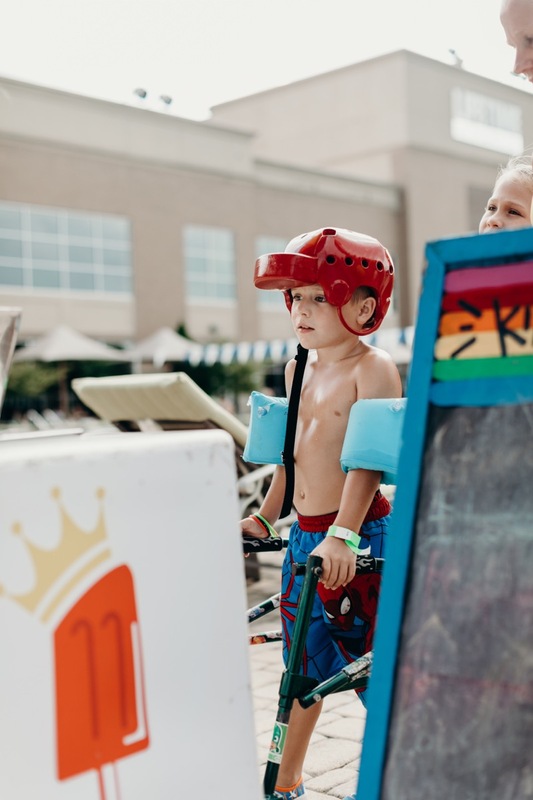 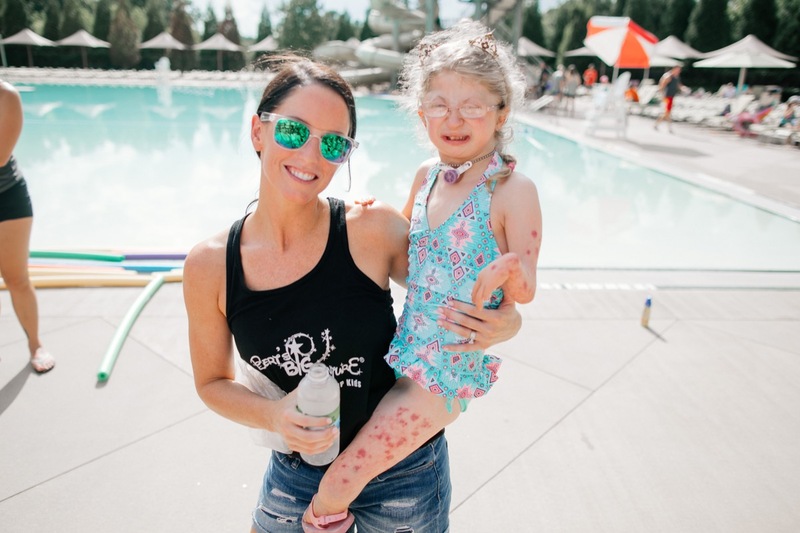 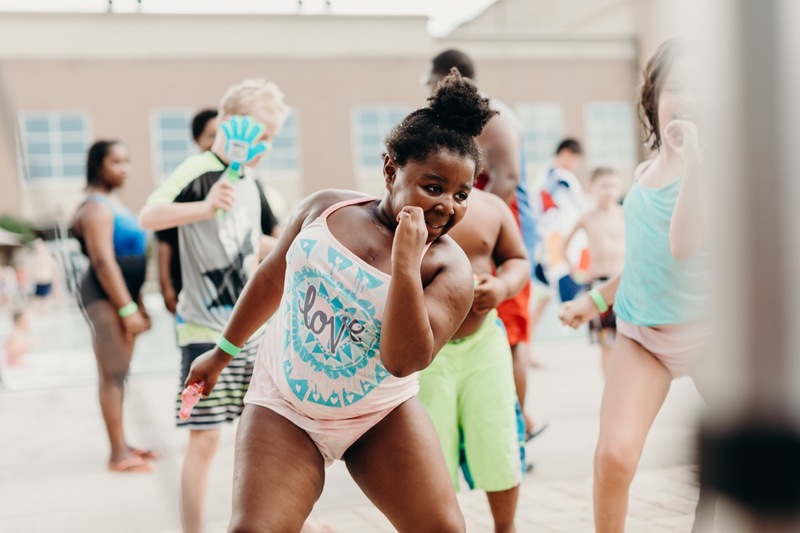 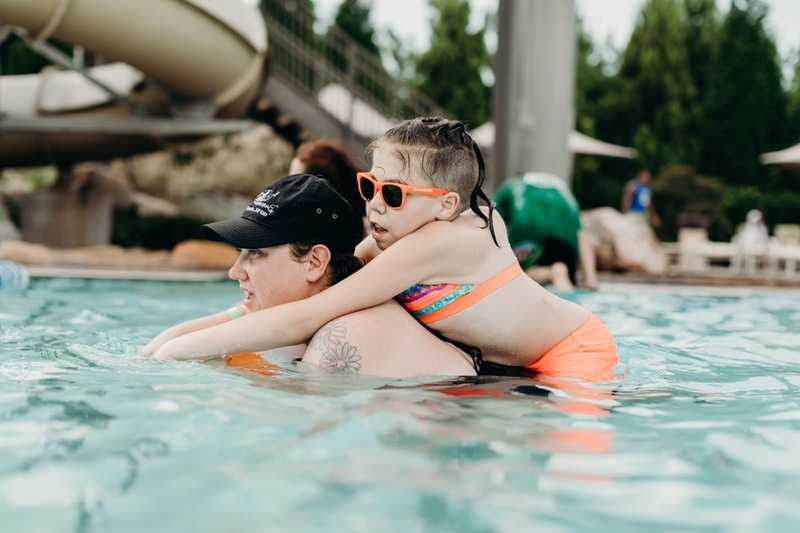 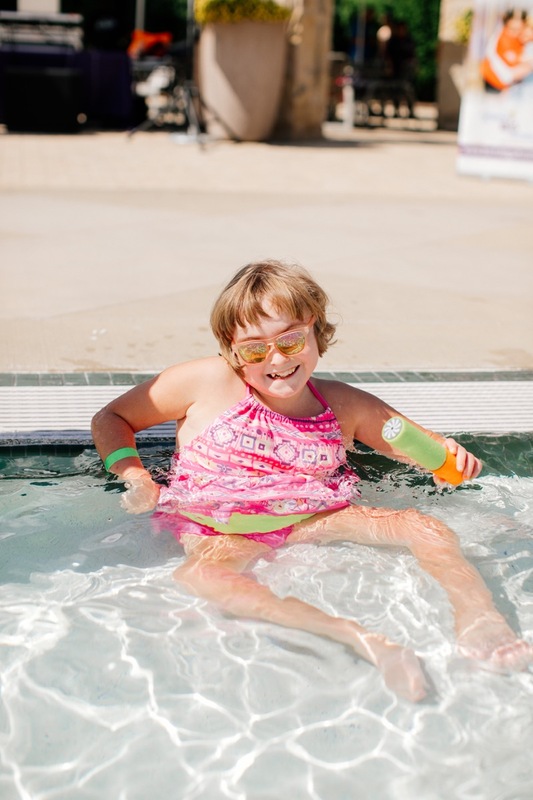 On Sunday, August 5th, Bert’s Big Adventure families enjoyed swimming, getting some sun and going down the waterslide at the 11th annual Pool Party Reunion Adventure! 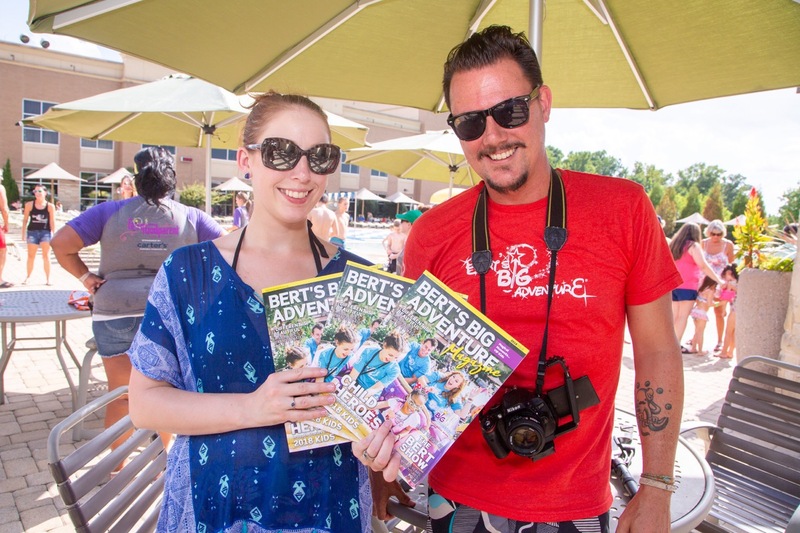 More than 320 Bert’s Big Adventure family members were in attendance. 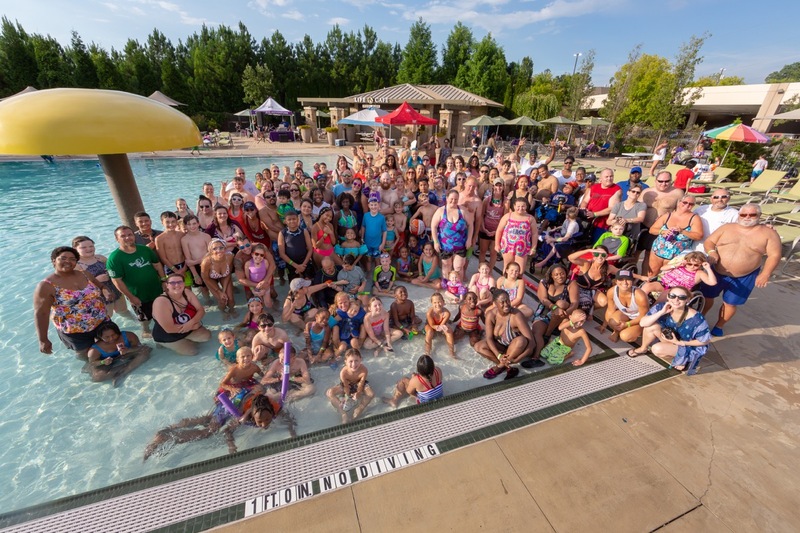 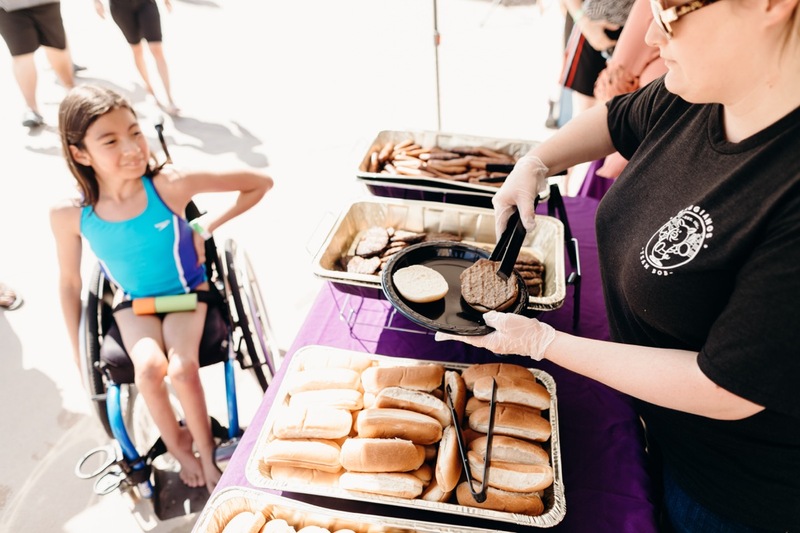 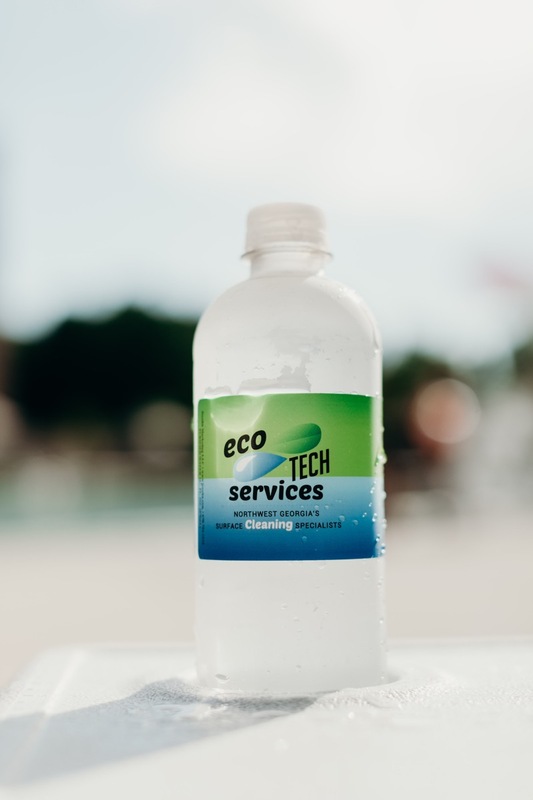 The families, joined by Bert’s Big Adventure staff, The Bert Show crew, volunteers and some wonderful sponsors, had a great afternoon at the pool! 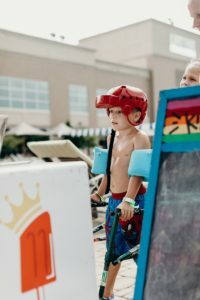 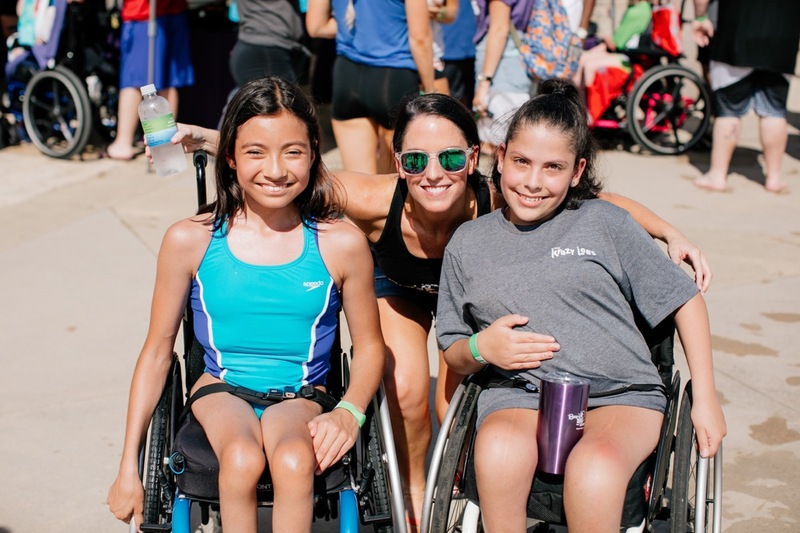 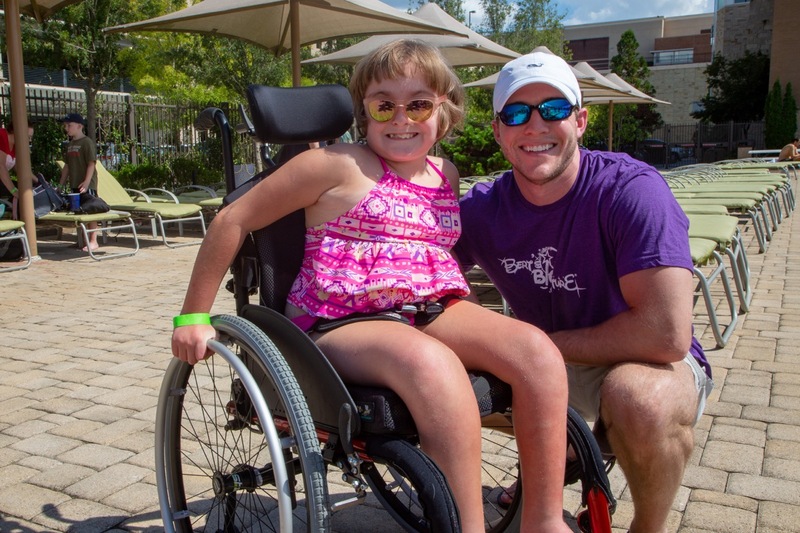 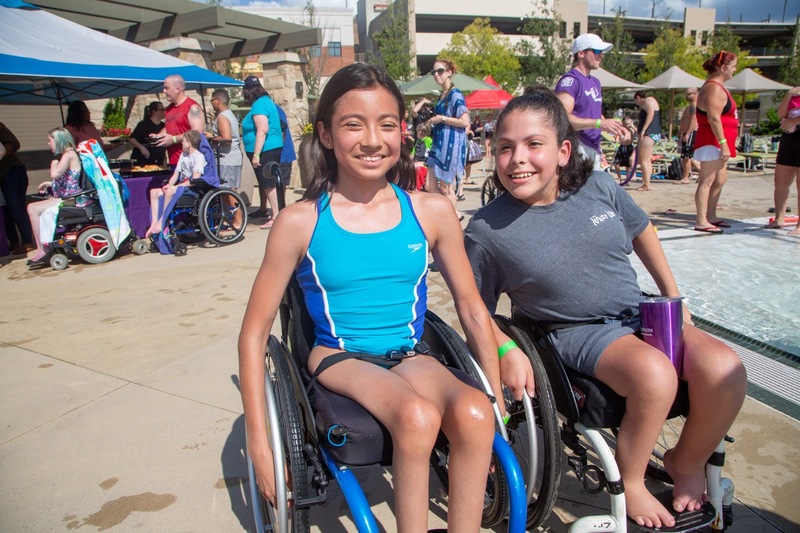 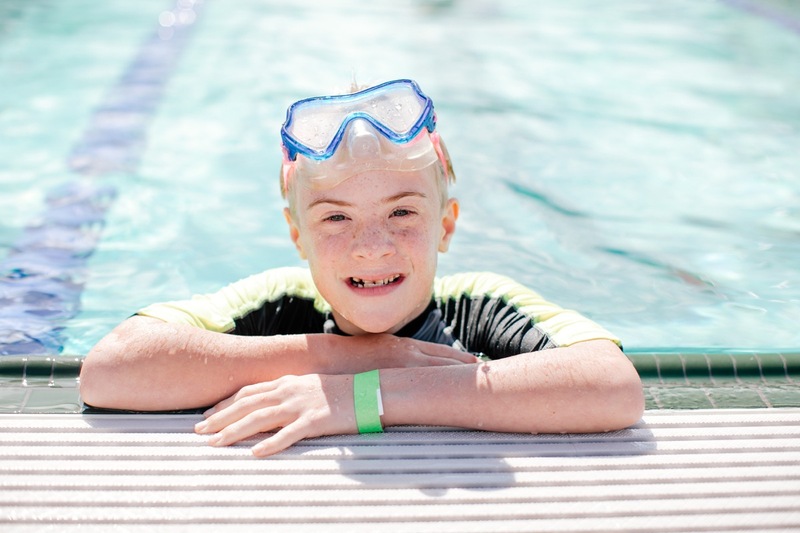 For the third year in a row, Life Time Athletic in Sandy Springs donated their facility for our VIP pool party! 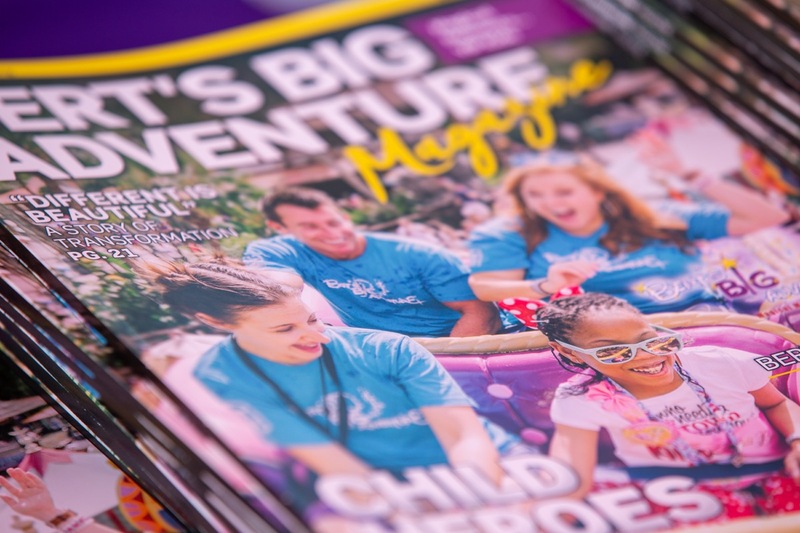 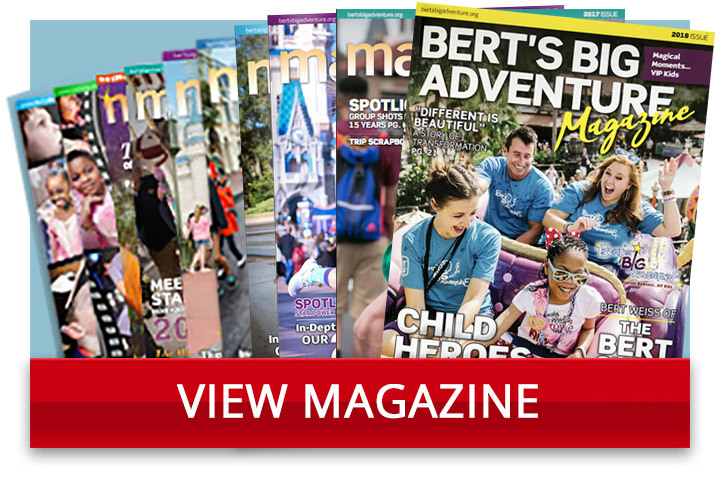 One of our wonderful sponsors, Gas South, sponsored this fun-filled day for out Bert’s Big Adventure families as well. 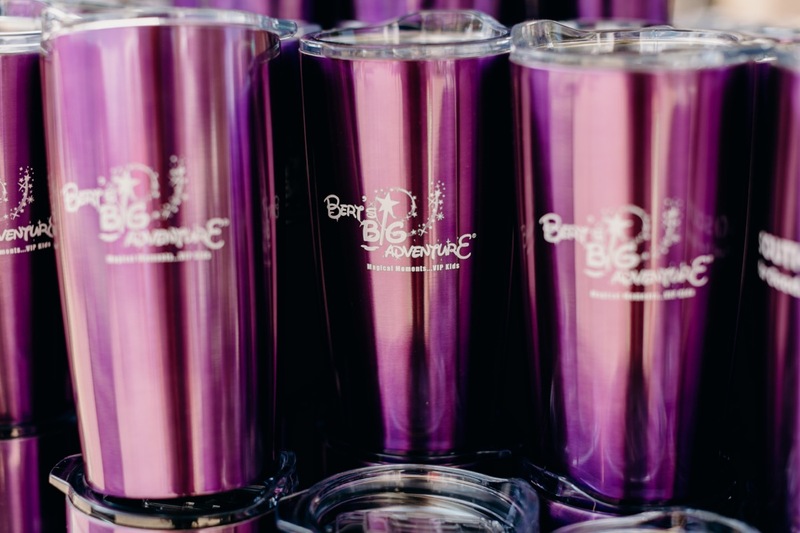 They provided awesome purple tumblers for all the guests! 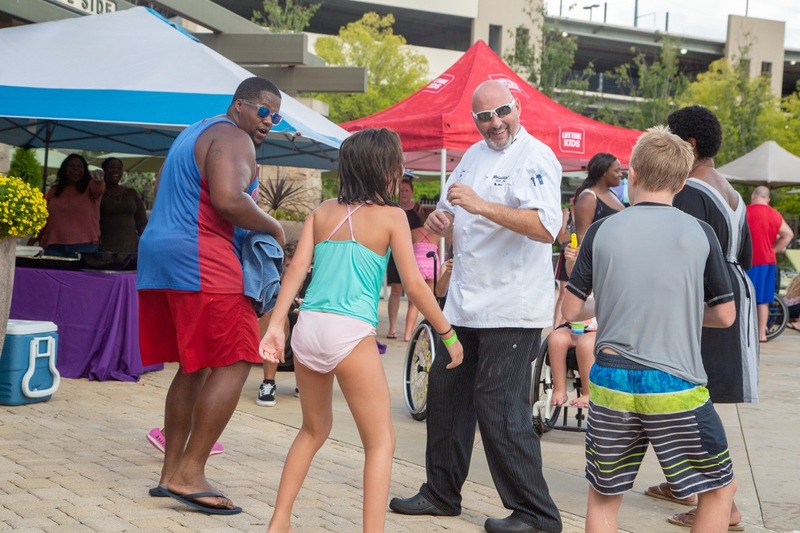 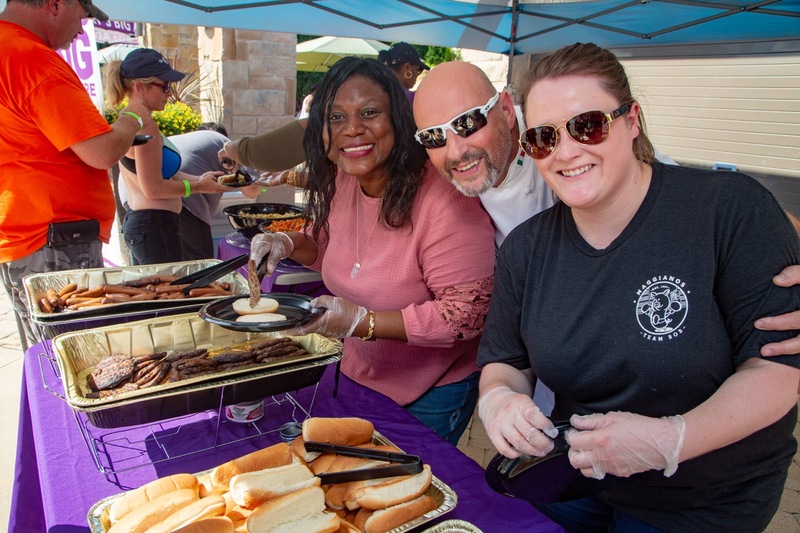 Big Adventure families enjoyed gourmet burgers, hot dogs, pasta salad and fresh fruit served by Chef Luca of Maggiano’s Perimeter. 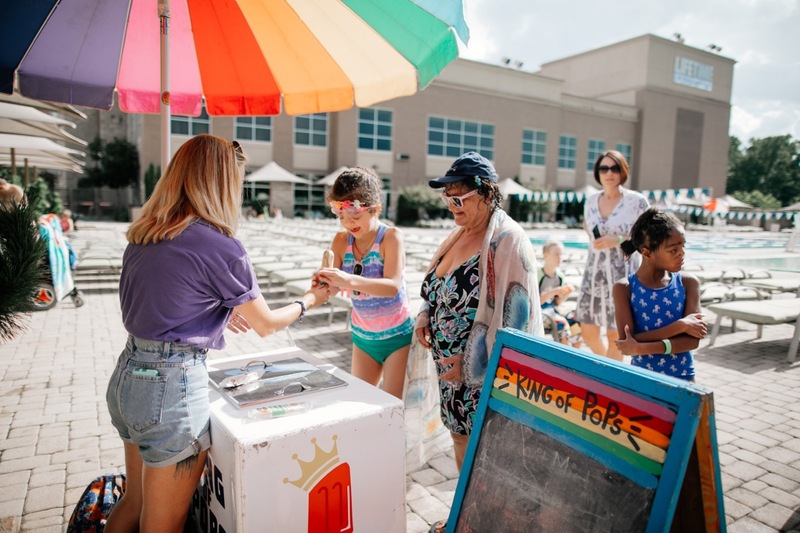 Refreshing and delicious King of Pops was also in attendance! 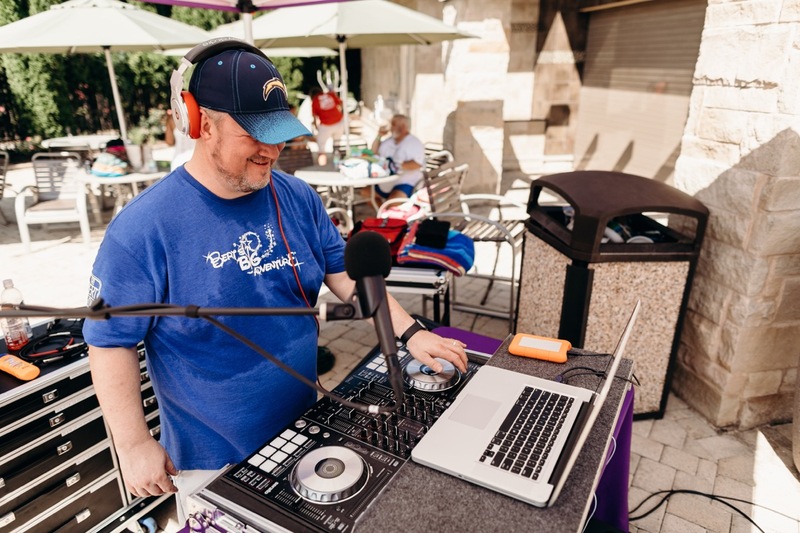 DJ Willie T (aka Tommy from The Bert Show) provided some awesome tunes for the kids and of course, a dance party ensued. 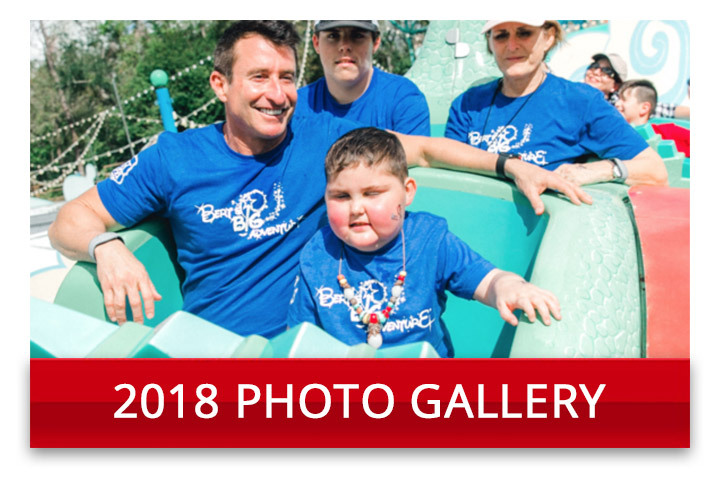 Another special thank you to our Fairy Godparent volunteers and our friends from Gas South that took time out of their day to join the Bert’s Big Adventure families for the fun! 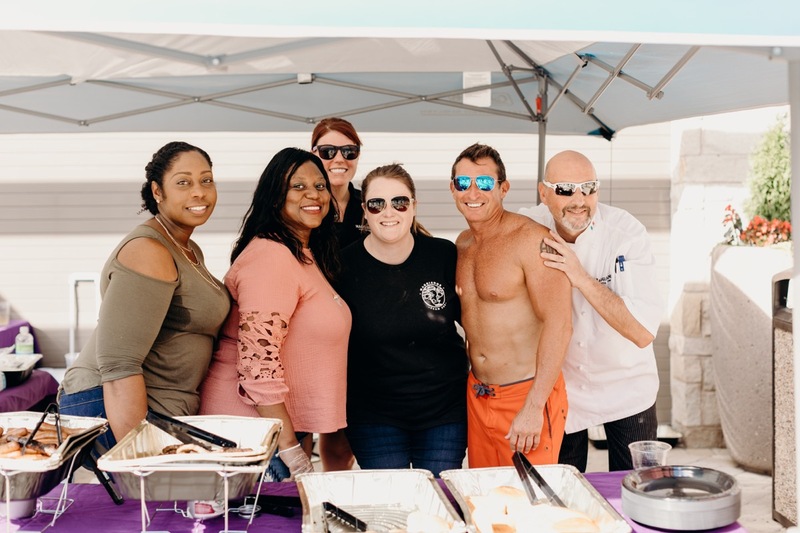 Thank you DASH Photography, Garrett Lobaugh and Davila Photography for coming out to photograph the event. 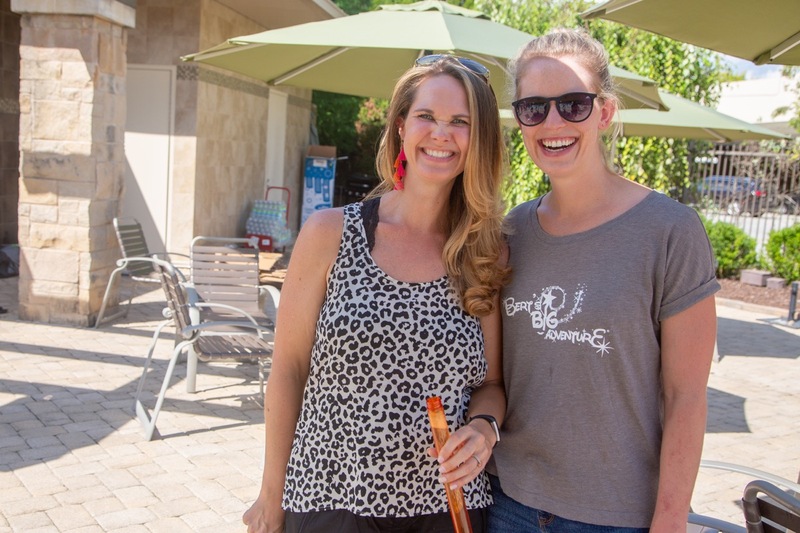 Also, a big thank you to Troika Studio for capturing so many awesome memories on video! 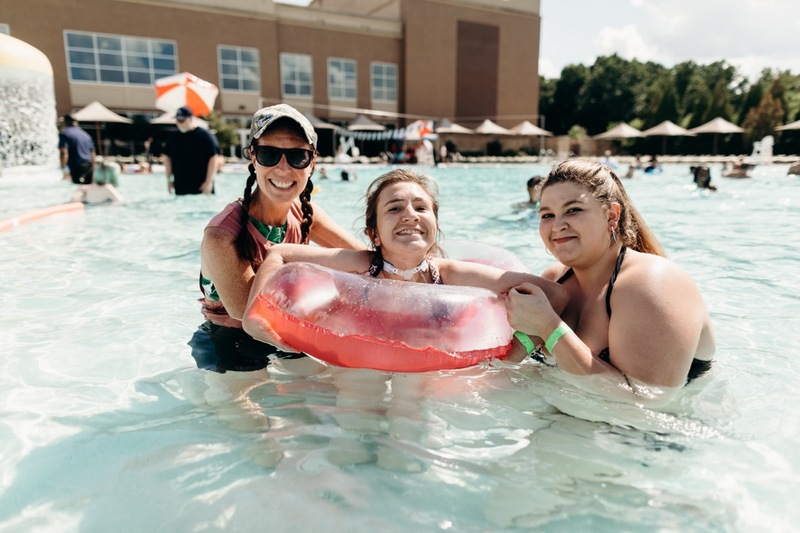 Thank you to everyone that made this Pool Party Reunion Adventure such a memorable day!